Koch Foundation Awards 2017 Scholarships | Koch Enterprises, Inc.
Koch Foundation, Inc. has announced the winners of the Robert L. Koch and Mary L. Koch Scholarships. This year the foundation awarded two scholarships, each in the amount of $16,000 to cover four years of attendance at an accredited college or university. There were 13 applicants: GKS – 2, Brake Supply – 2, Gibbs – 2, Audubon Metals - 5, SWC - 2. Grant A. Weiss, Son of David Weiss at Gibbs Die Casting is this year’s recipient of the Robert L. Koch Award. At Mater Dei High school, Grant was the team captain of both the Robotics Club and the Supermileage Club that placed 4th in the Shell Eco-Marathon World Championship. He was also recognized as a Courier & Press Gold Star Student and received the Tomorrow’s Workforce Award. 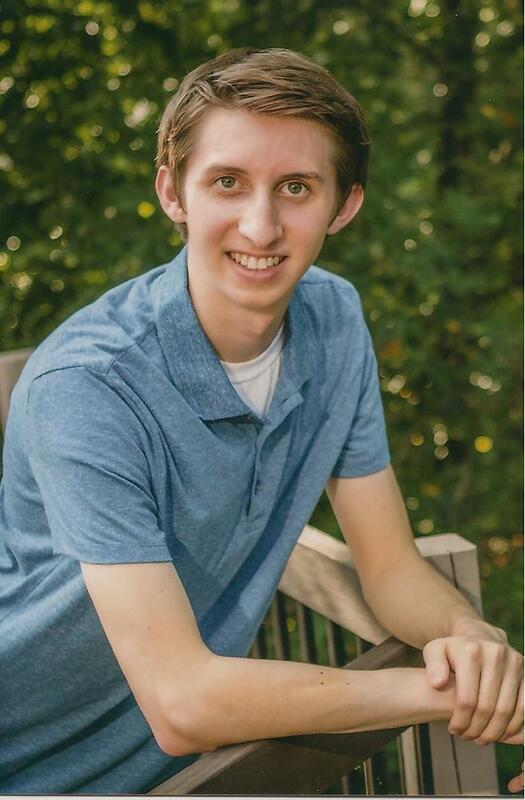 Grant hasn’t decided where he will attend college just yet, but he will pursue a degree in computer engineering with a minor in business. His long term goals include earning a master’s in computer or electrical engineering. One of his aspirations is to develop new technology for environmentally-friendly, autonomous and futuristic cars. Kaylee Marie Duncan, Daughter of Gregory Duncan at Gibbs Die Casting is this year’s recipient of the Mary L. Koch Award. 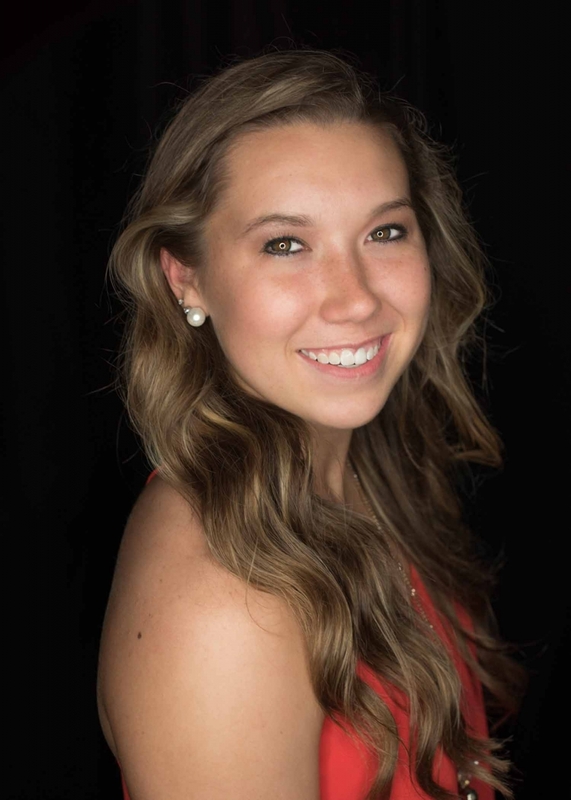 Kaylee will graduate valedictorian of Webster County High School in Dixon, KY. In high school, Kaylee has been active in student ministry and played basketball, tennis and ran cross county. She hopes to continue her basketball career in college. Kaylee has not chosen her college but has it narrowed down to three schools in Kentucky. She plans to earn her degree in education and hopes to obtain a graduate degree as well. Her dream is to teach high school math.